Gary Marbut grew up on a 5,000-acre working cattle a ranch in western Montana. He enlisted for three years in the U.S. Army (1966-1969), then spent a year traveling Europe, putting 20,000 miles on a motorcycle from North Africa to Scandinavia, paying his way mostly by performing American folk music. Upon return to the U.S. from Europe, Gary spent a decade in and around Fairbanks, Alaska, working as a firefighter/paramedic for the Fairbanks Fire Department, repairing Volkswagens, building log homes, and engaging in various adventures. Upon return to Montana, Gary founded and became president of the Montana Shooting Sports Association, the primary political advocate for gun owners and hunters in Montana. Since its founding, MSSA has gotten 63 pro-gun and pro-hunting bills through the Montana Legislature. 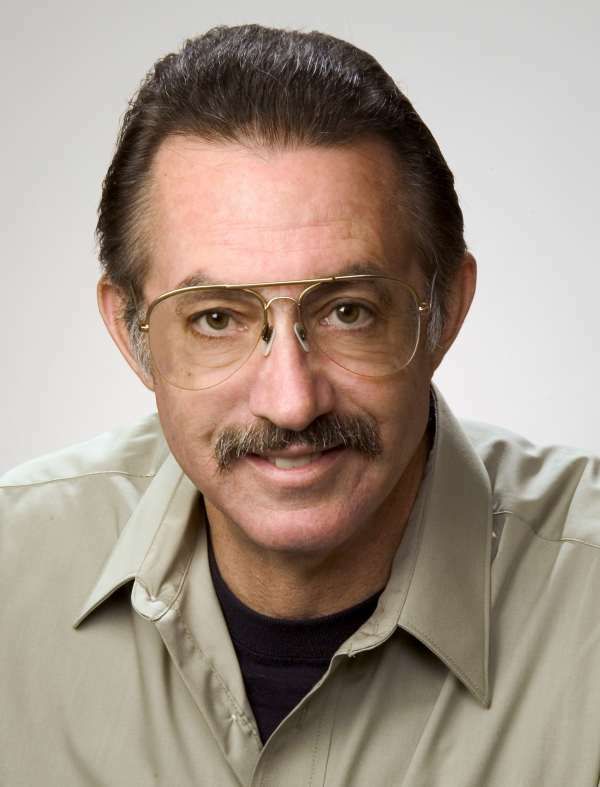 Gary lives near Missoula, Montana, writes, manufactures shooting range equipment, and teaches various aspects of safe firearms use and self defense. He has graduated over 3,800 students from day-long classes qualifying students to apply for Montana concealed weapon permits. Gary shoots competitively in the disciplines of practical pistol and long-range rifle. Gary is also accepted in state and federal courts as an expert concerning firearms safety, self defense, use of force and related topics. Gary lives in a 2,400 sq. ft. home he designed and built in 1980 as a model or residential energy conservation. Gary is married to Ellen, a CPA and RN, and has two sons, Scott and Ty. Scott is retired from a career in the U.S. Army Special Forces, during which he received a Bronze Star for service in Iraq. Ty works in development and provision of Online education. Gary has held jobs in (has been paid to do) the following: Advertising Salesman; Auto Mechanic; Carpenter; College Instructor (Fire Science and Emergency Medicine); Consultant (Energy Conservation/Solar, Public Policy, and Residential Design); Computer Programmer; Courier; Grantsman; Firefighter (Structural); Heavy Equipment Operator; Homebuilder; Legislative Lobbyist; Log Home Builder; Manufacturer; Millworker (Forest Products); Musician (Guitar/Vocal); Paramedic (Advanced Life Support); Pesticide Applicator; Plumber; Political Activist; Public Administrator (Emergency Medical Services); Ranch Hand/Cowboy; Sergeant-at-Arms; Ski Instructor; Ski Patrolman; Ski Area Builder, Small Business Owner; Solar Installer; Soldier; Teacher (first aid, skiing, rescue, firearm safety, self defense, shooting skills and more) Tour Guide; Welder; Wholesale and Retail Sales; Writer (Magazine Articles and Books); Vacuum Cleaner Salesman; and General Laborer.